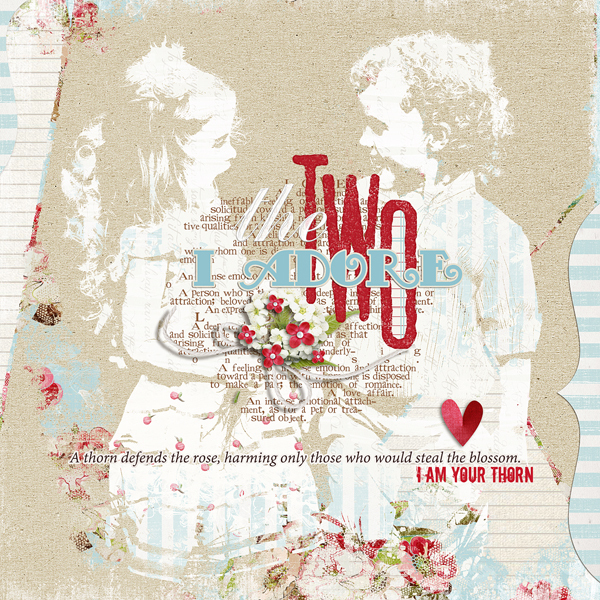 "The Two I Adore" digital scrapbooking layout by Brandy Murry. 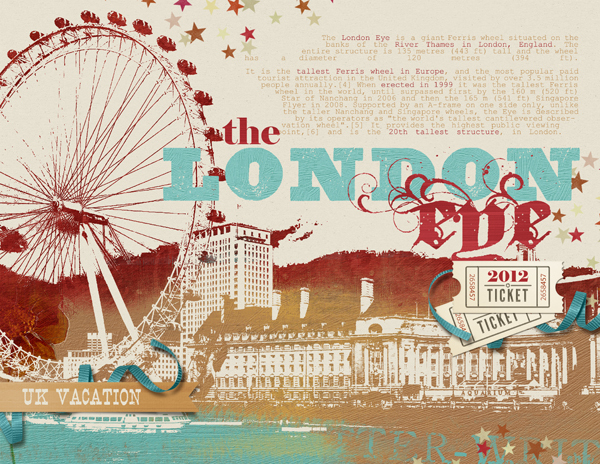 "London Eye" digital scrapbooking layout by Brandy Murry. 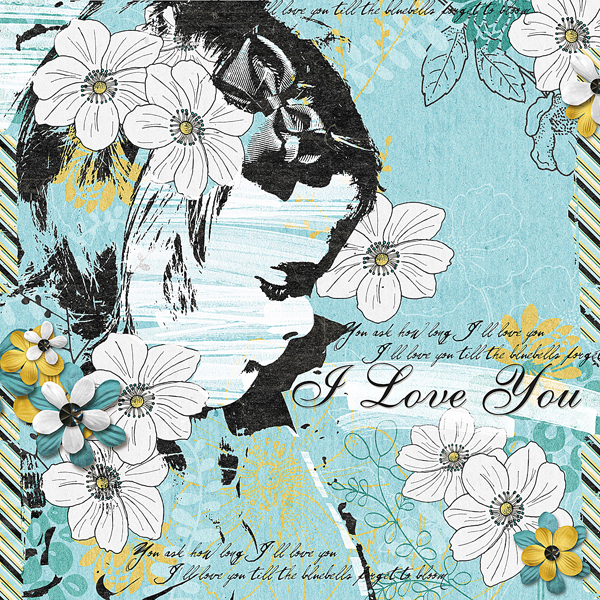 "I Love You" digital scrapbooking layout by Brandy Murry. 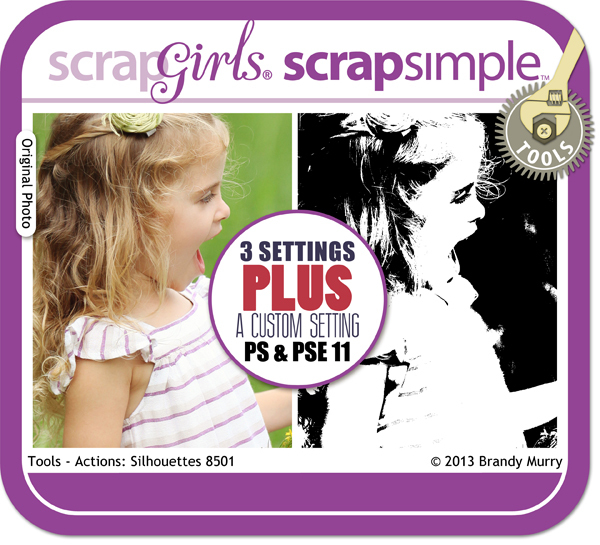 ScrapSimple Tools - Actions Silhouettes takes a photo and produces a shadow-like silhouette of the image only picking up in the dark areas of the image. 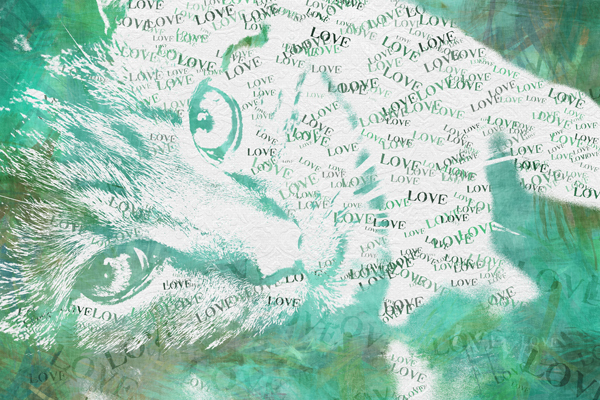 They are great for creating unusual backgrounds, artwork & fun overlays. This Actions set is for Photoshop CS (tested in 4, 5 & 6) as well as Photoshop Elements 11 ONLY. 3 Preset Actions, 1 Custom Action & a Video Tutorial are included. 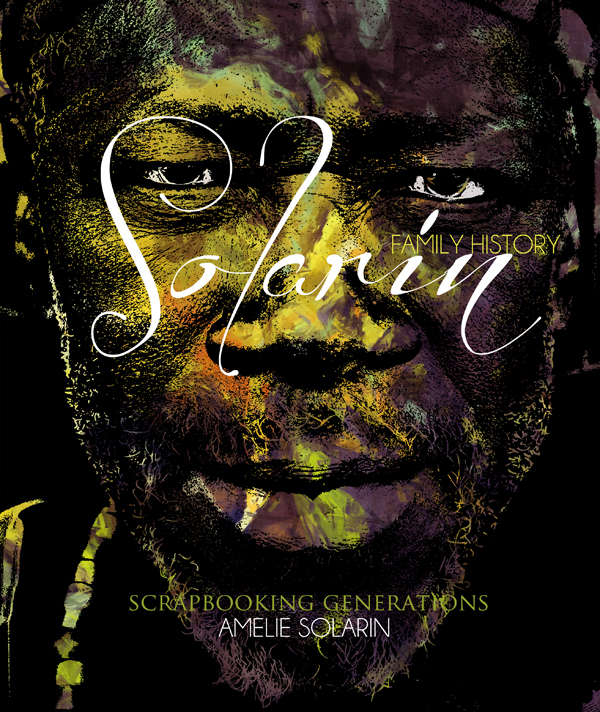 For the Commercial License of ScrapSimple Tool - Actions: Silhouettes click here. 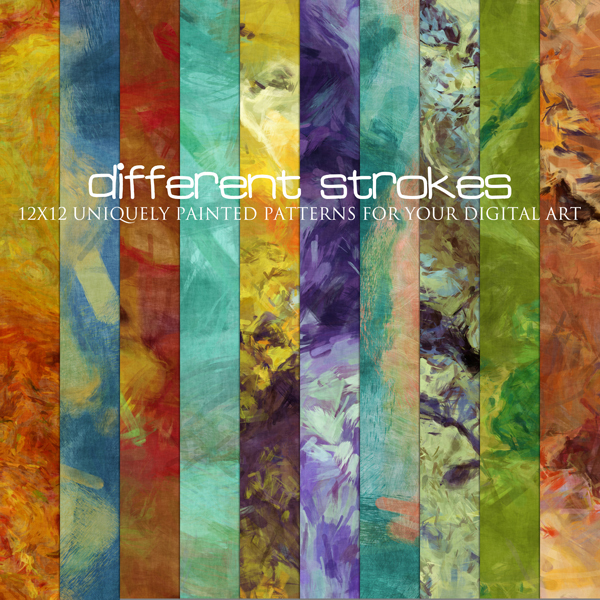 ScrapSimple Tools - Styles Different Strokes 2 is a unique set of painted digital scrapbooking Photoshop Styles that were made especially for use with ScrapSimple Tools - Actions: Silhouettes, but are wonderful to overlay on fonts, your paper & embellishment templates or anytime you need to add a pop of color to your layouts. 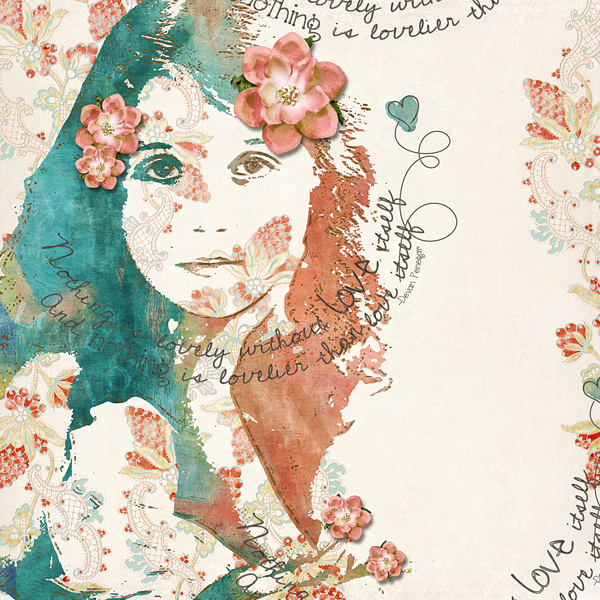 Create stunning inked text for your digital scrapbooking layouts with Design Pack: Inked Text. Specially grouped for you, this set of ink tools will help you add realistic detail to your journaling and layouts. Sometimes we all need a little help getting started. If you like the layout samples for the Primavera Collection, then this set of 3 digital scrapbooking layout templates will help you get on your way quickly. The Primavera digital scrapbook and photobook kit is reminiscent if a spring morning, when the earth's colors are still cast in the blue tint of the early sunrise. 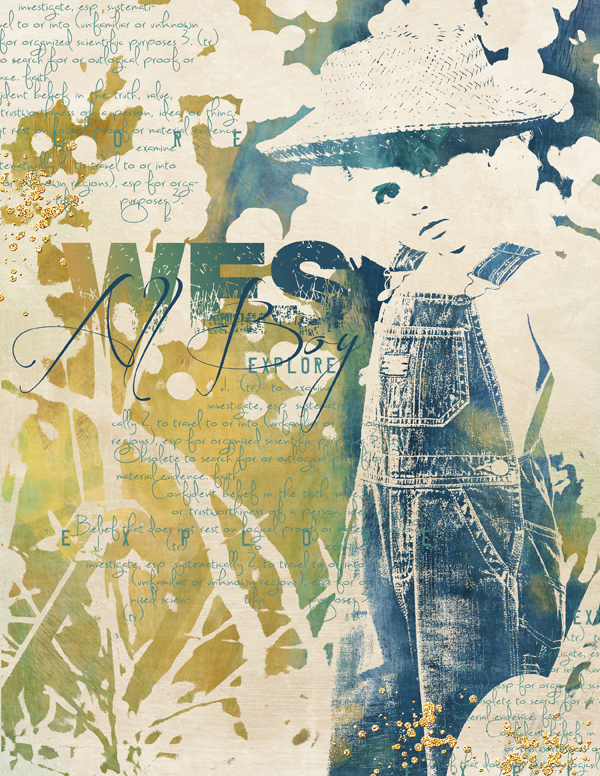 This collection includes coordinating background papers, embellishments, wordart and an alphabet. Inspired by my wrapping paper this year, the Value Pack: Claus & Co. is a collection of farmhouse style Christmas items with accents of brown wrapping paper & galvanized metal in a red and white color theme. 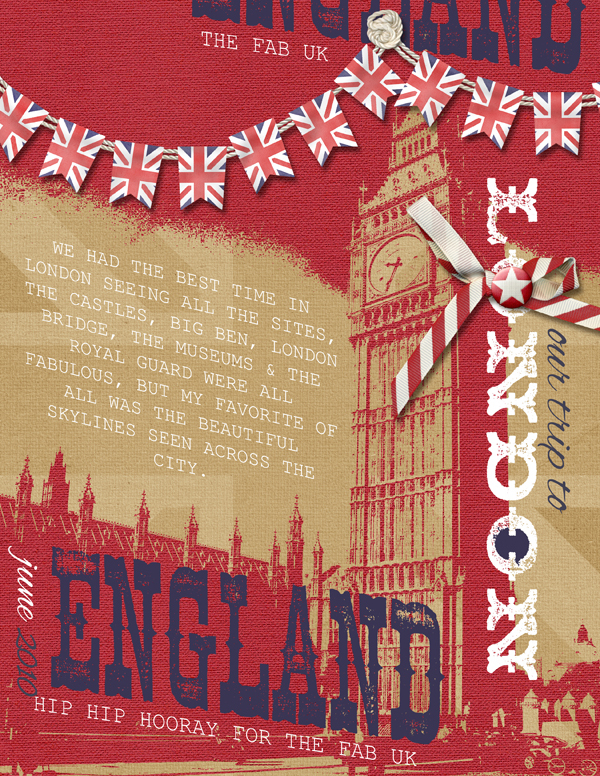 The pack includes the Collection Biggie, a red and white button alphabet with extras & a set of premixed and cut out papers. I can't WAIT to try this out! Brandy taught a wonderful, fun, inspirational Silhouettes Class at the last SG Conference and I have always hope she would design an Action!! Yay! It's here! Thank you, Brandy. I know it will be worth the wait!